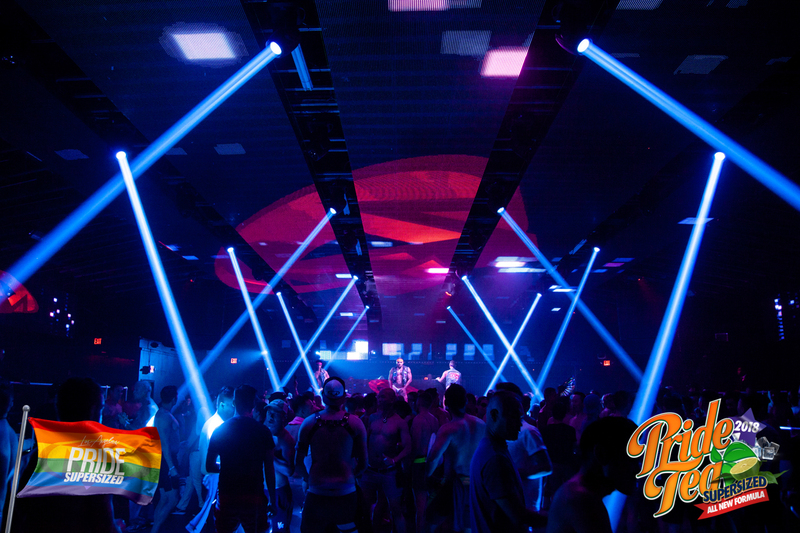 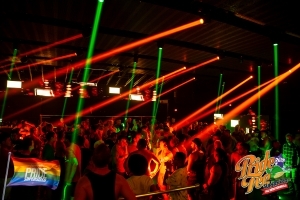 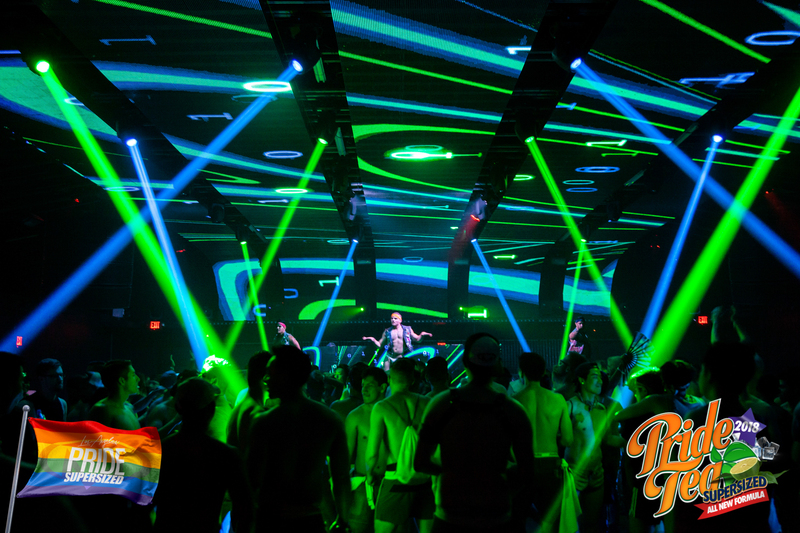 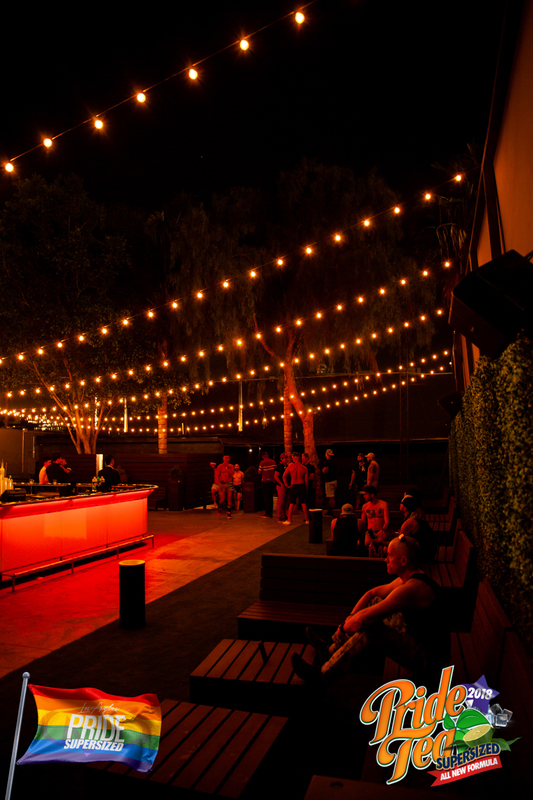 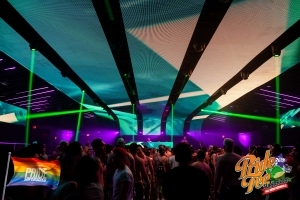 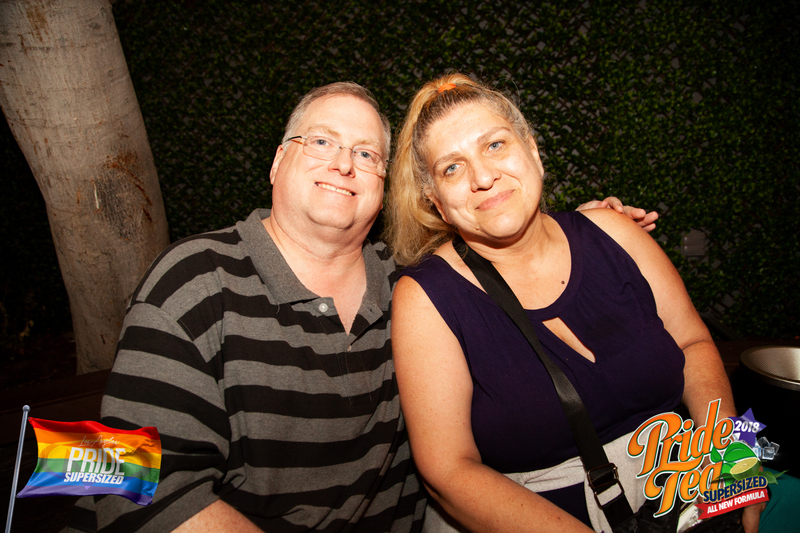 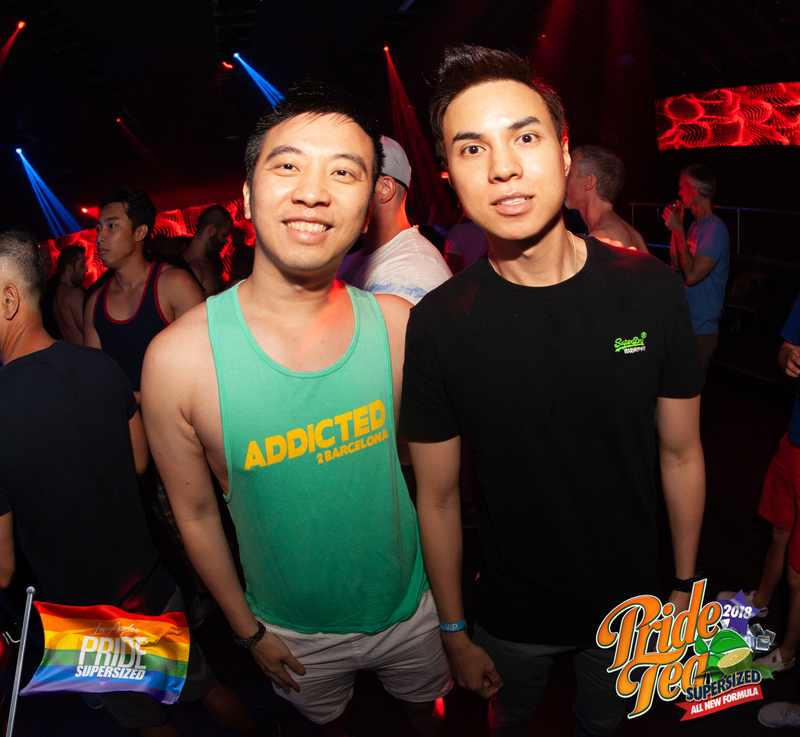 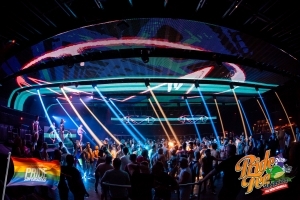 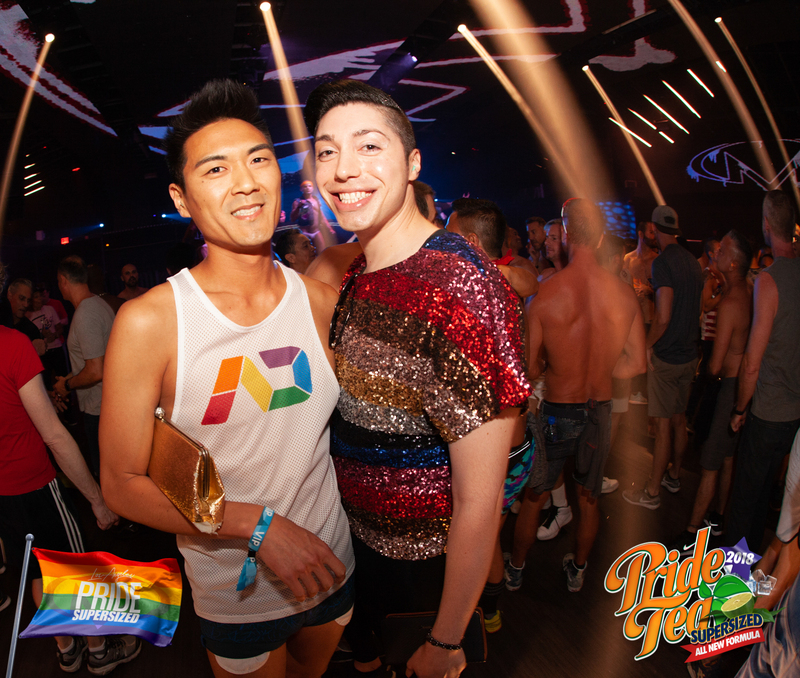 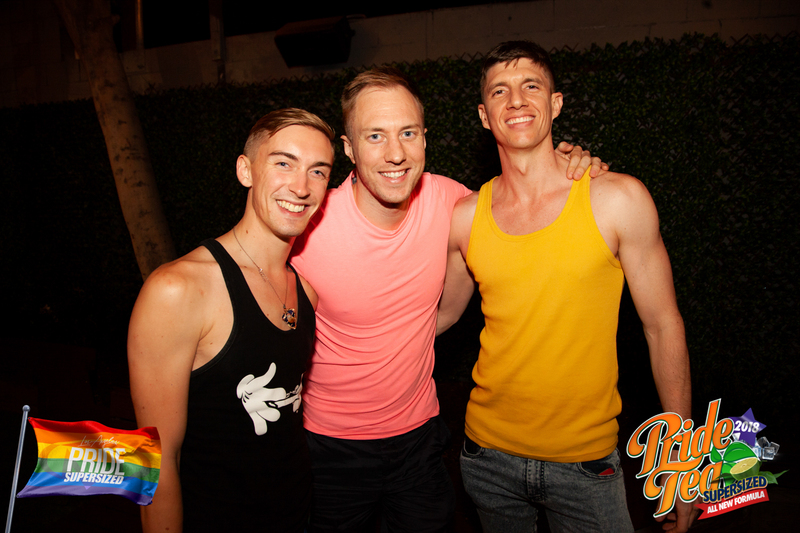 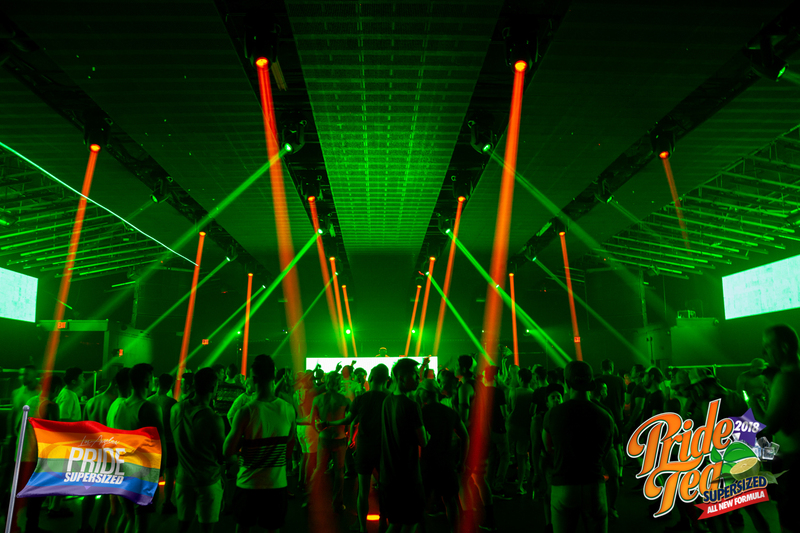 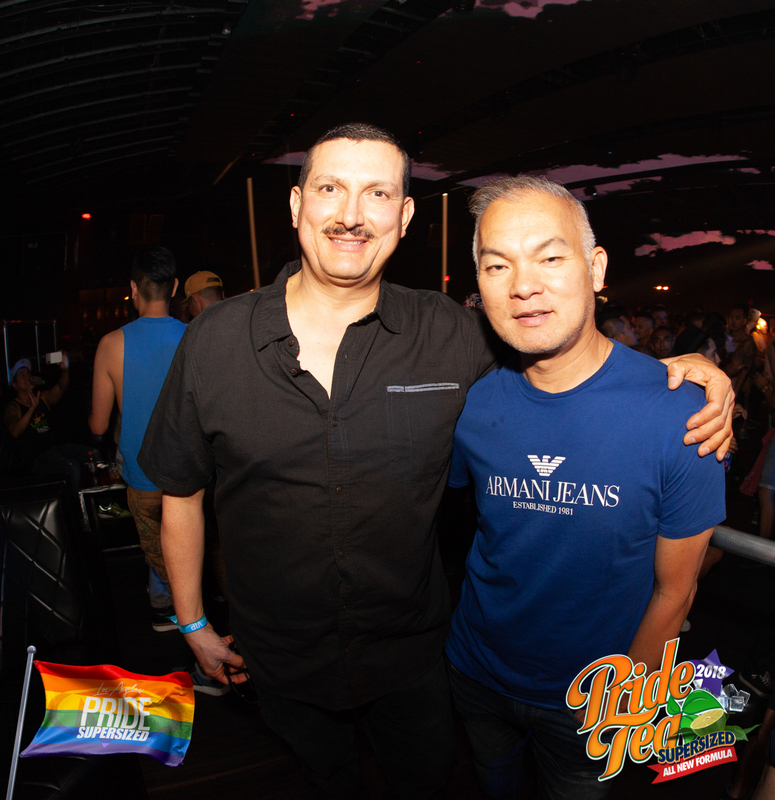 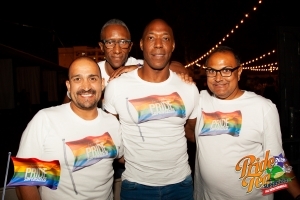 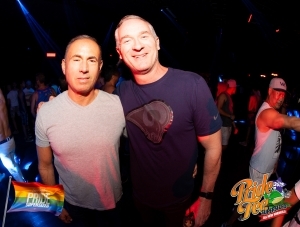 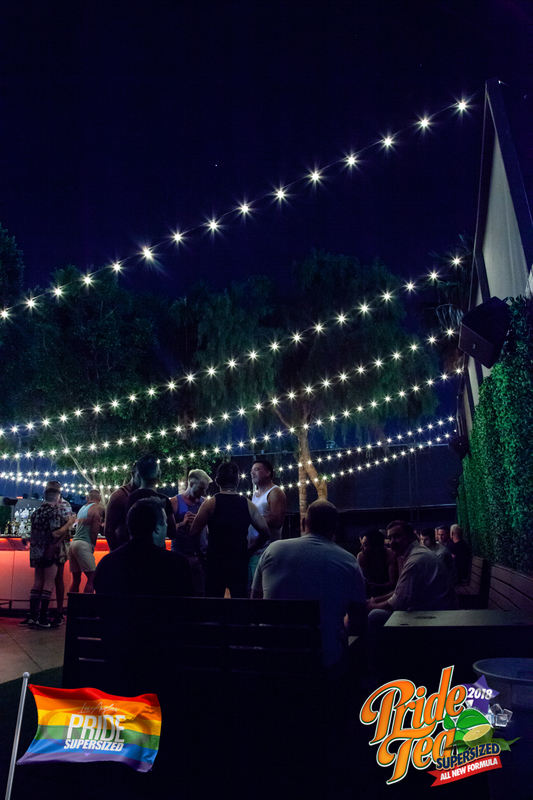 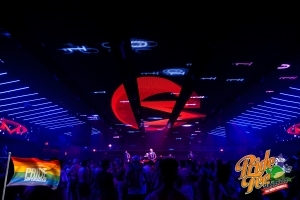 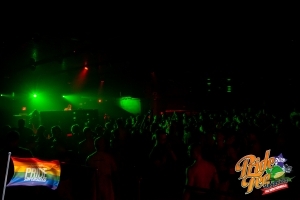 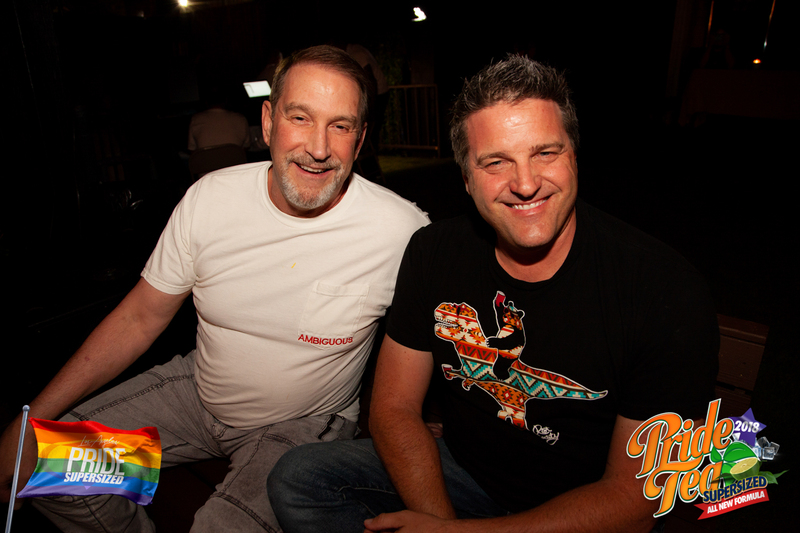 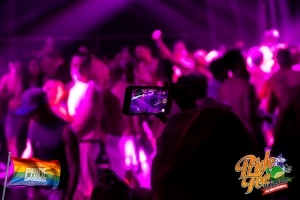 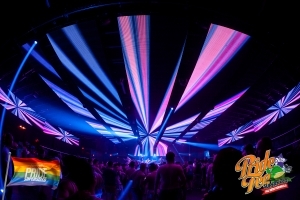 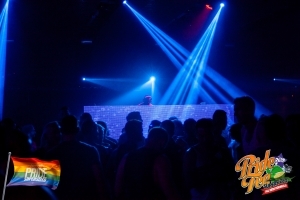 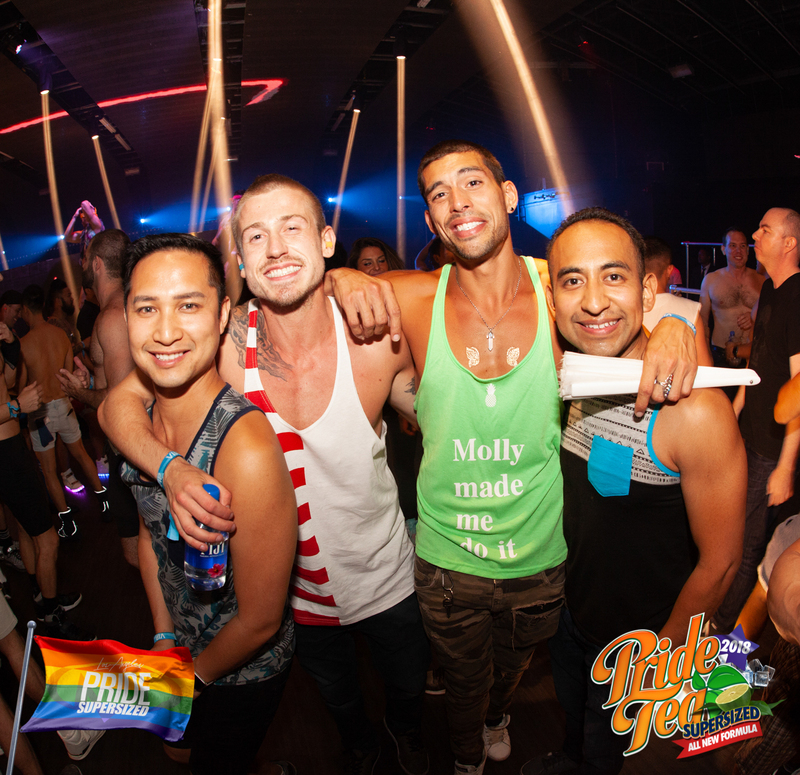 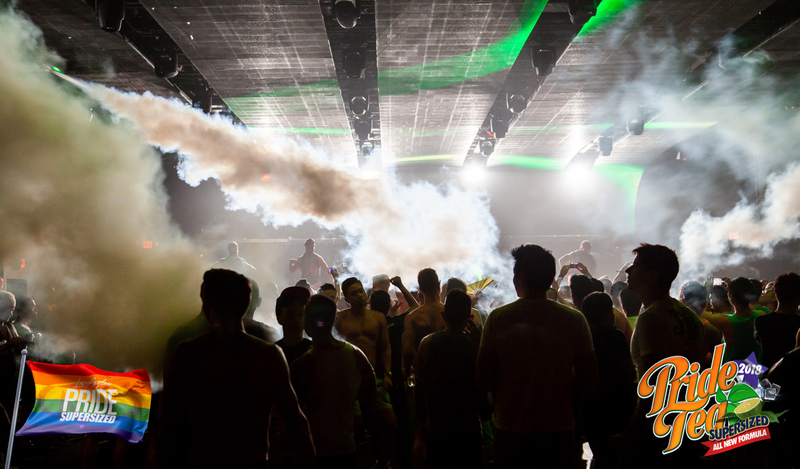 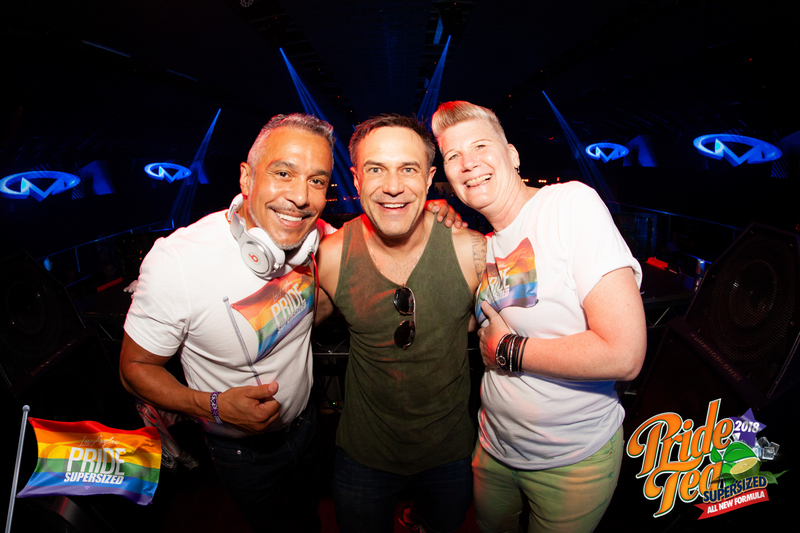 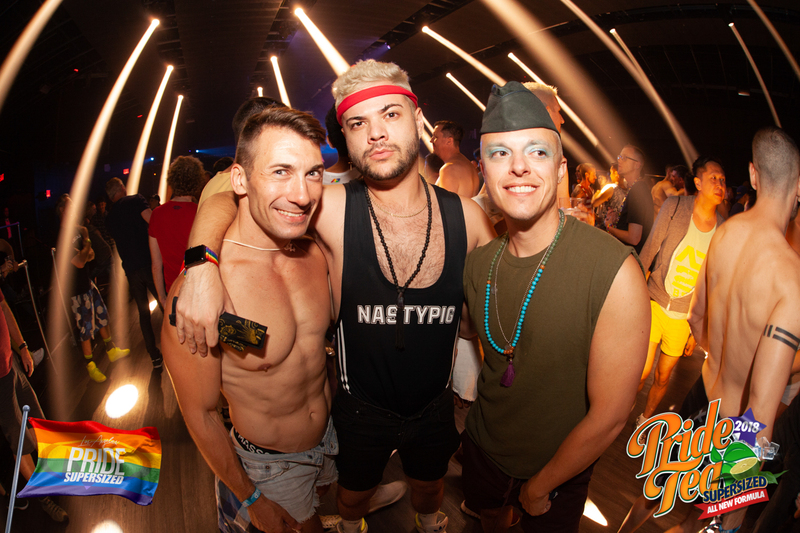 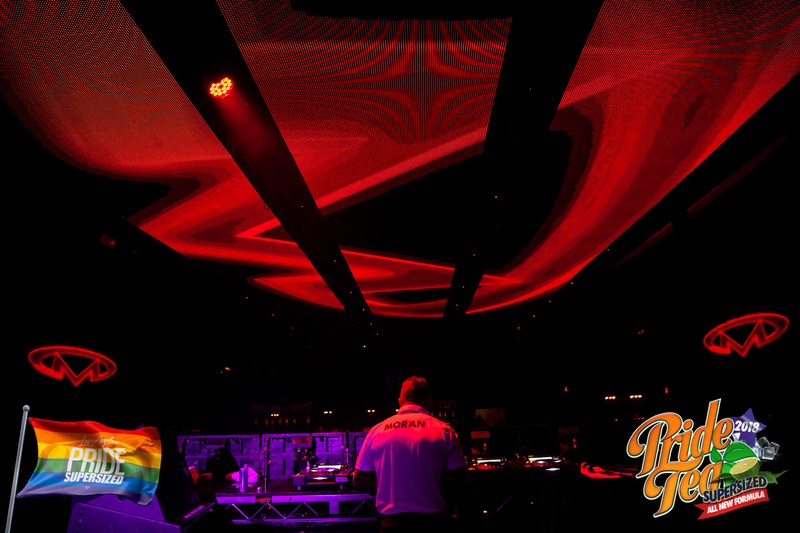 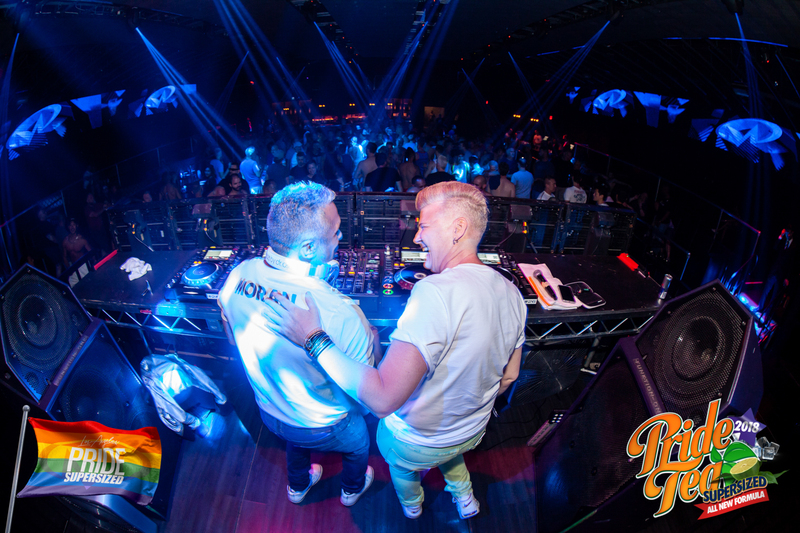 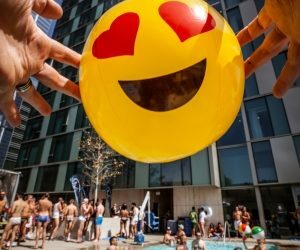 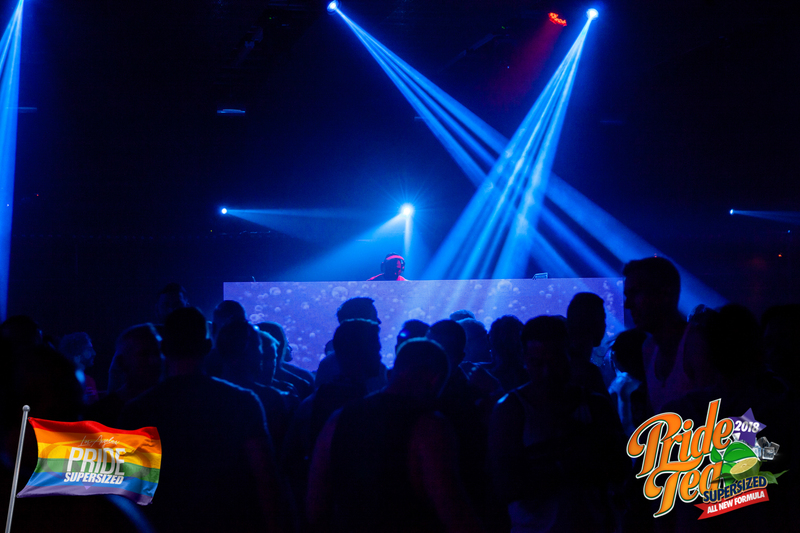 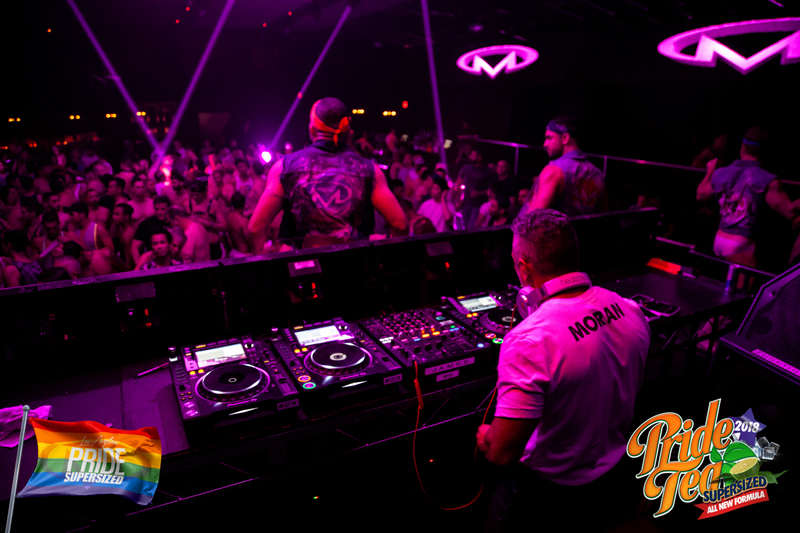 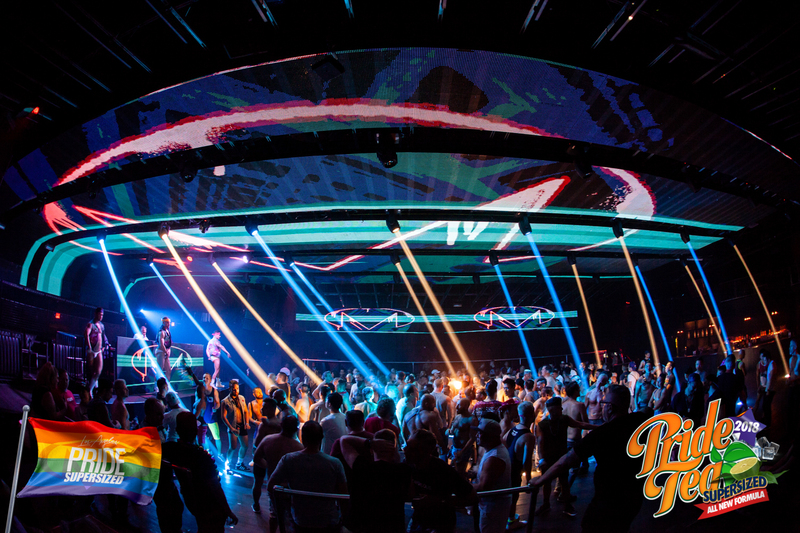 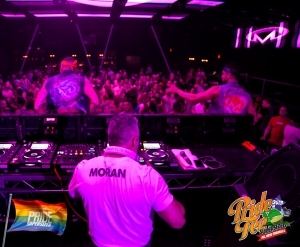 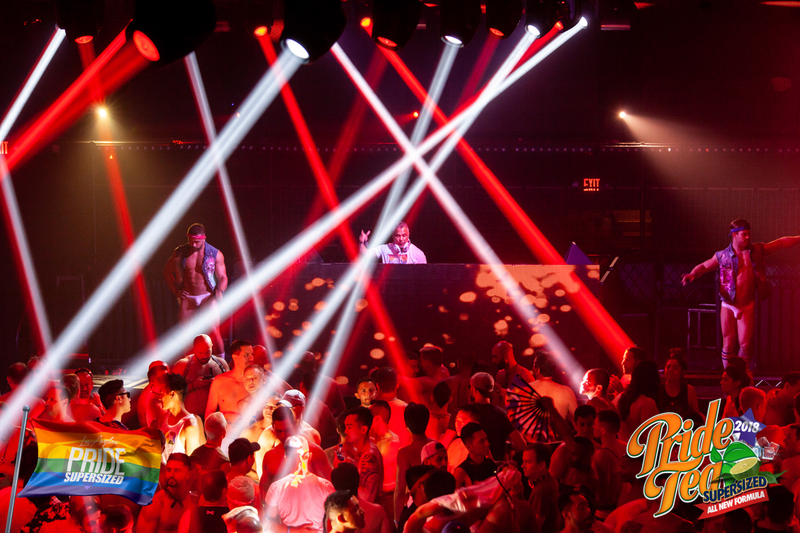 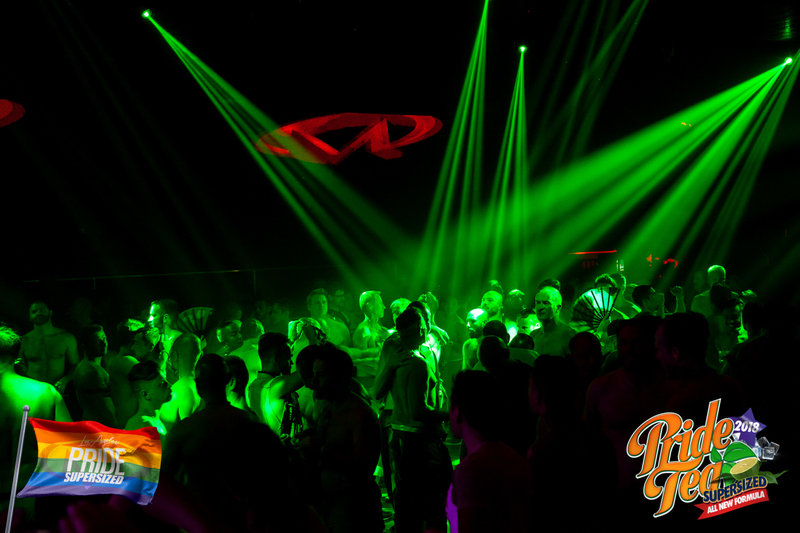 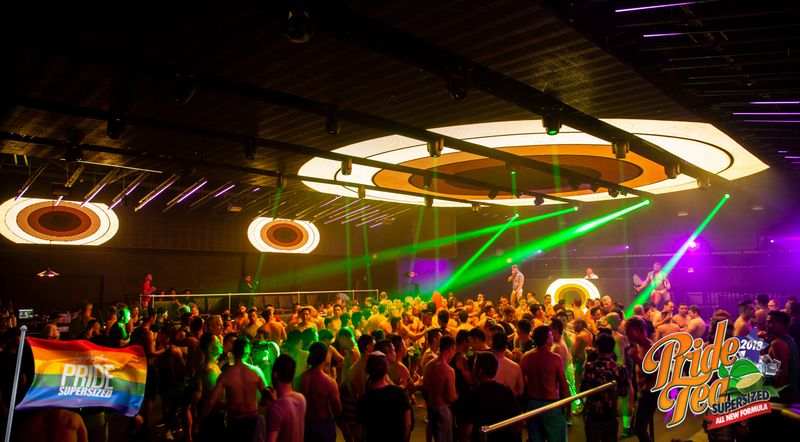 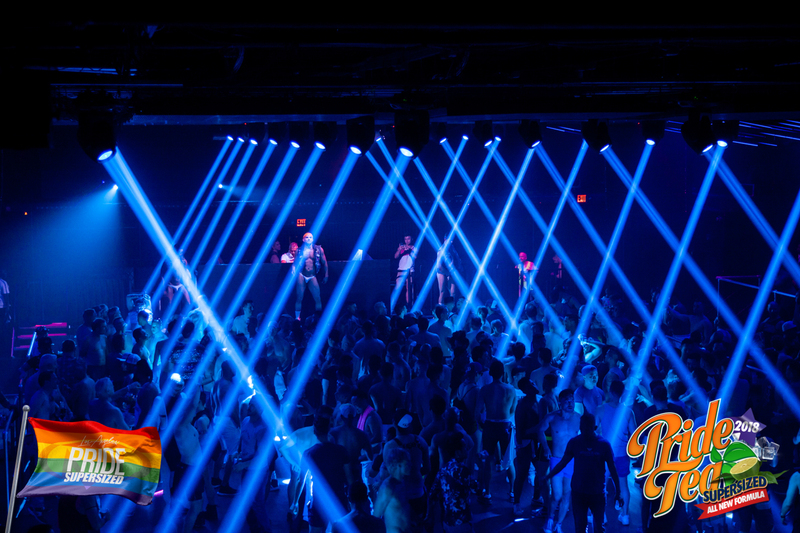 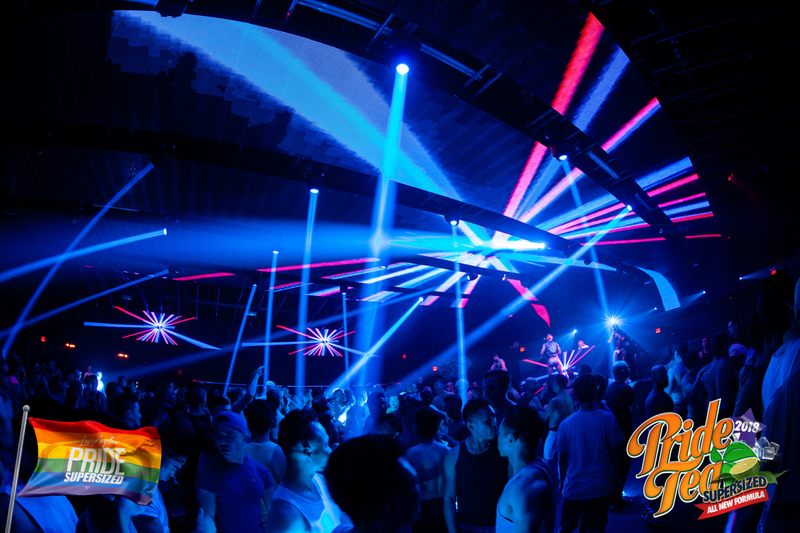 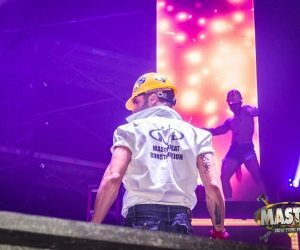 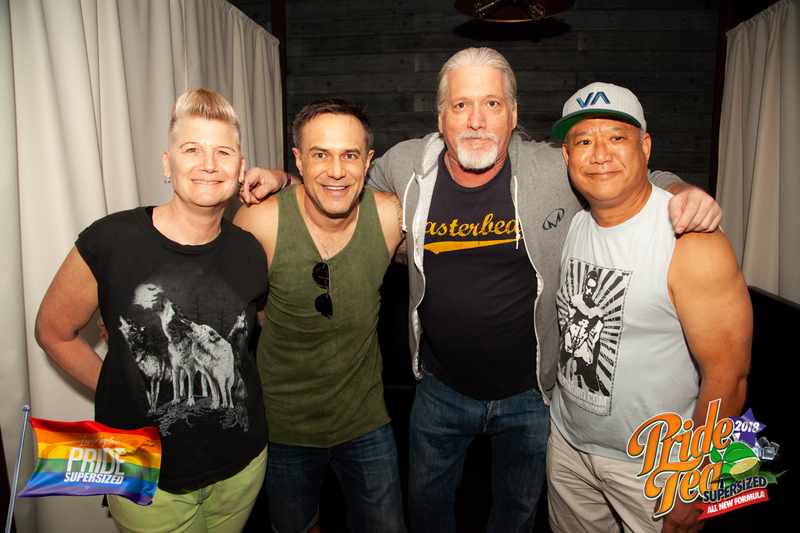 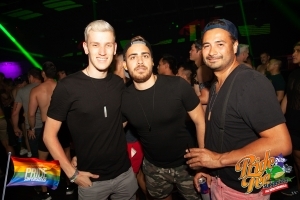 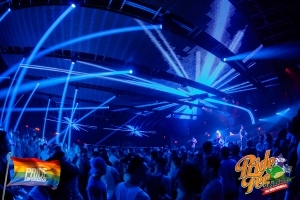 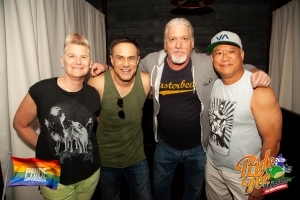 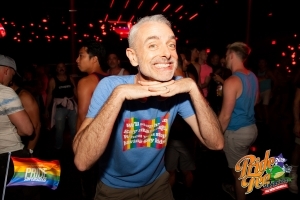 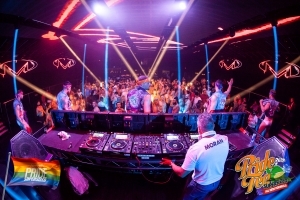 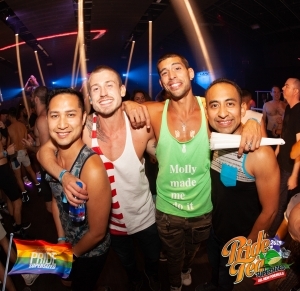 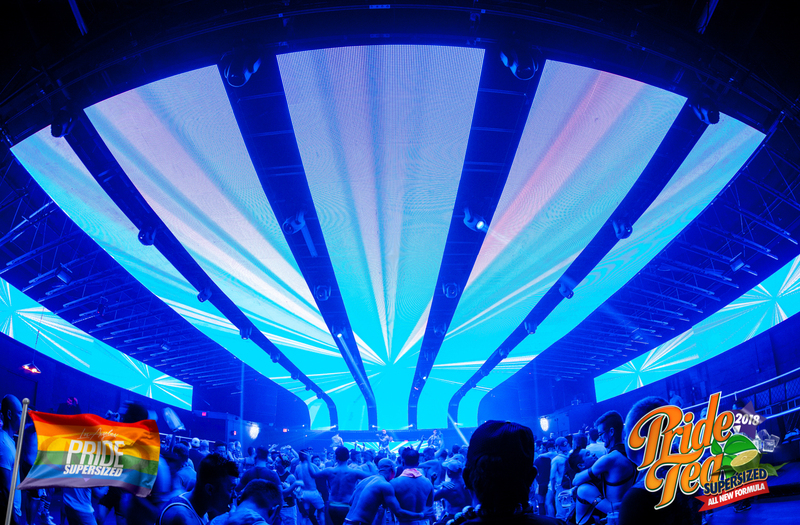 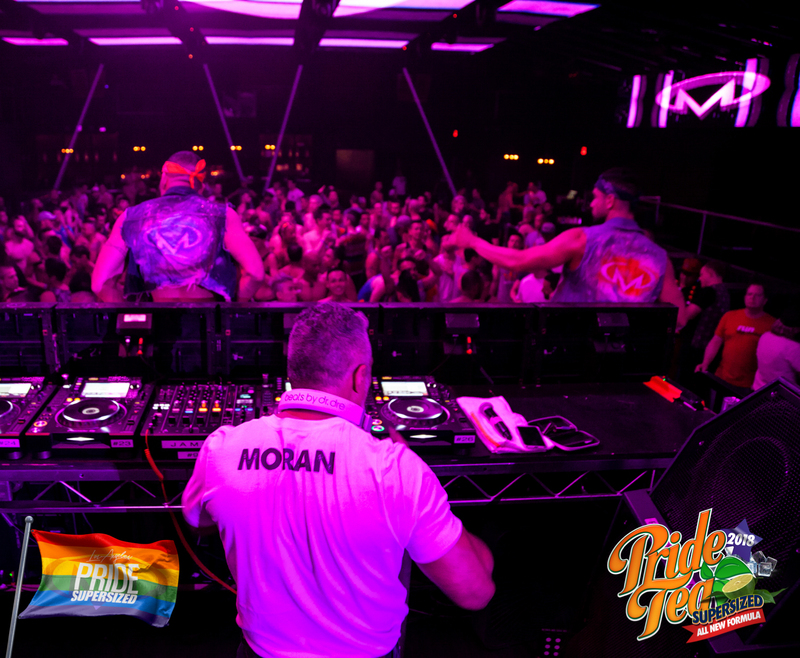 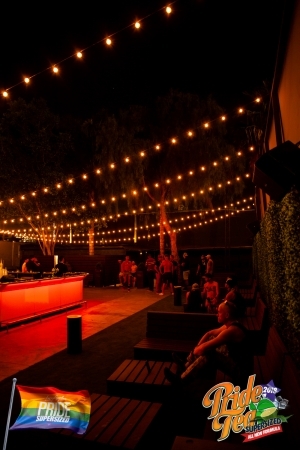 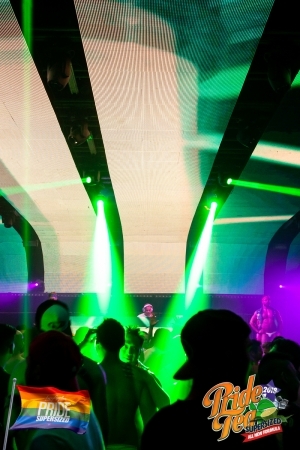 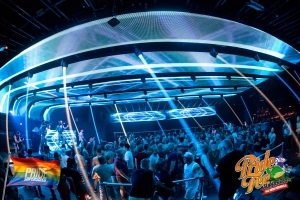 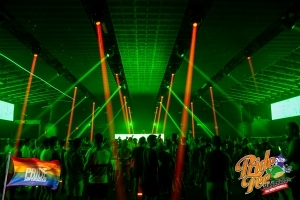 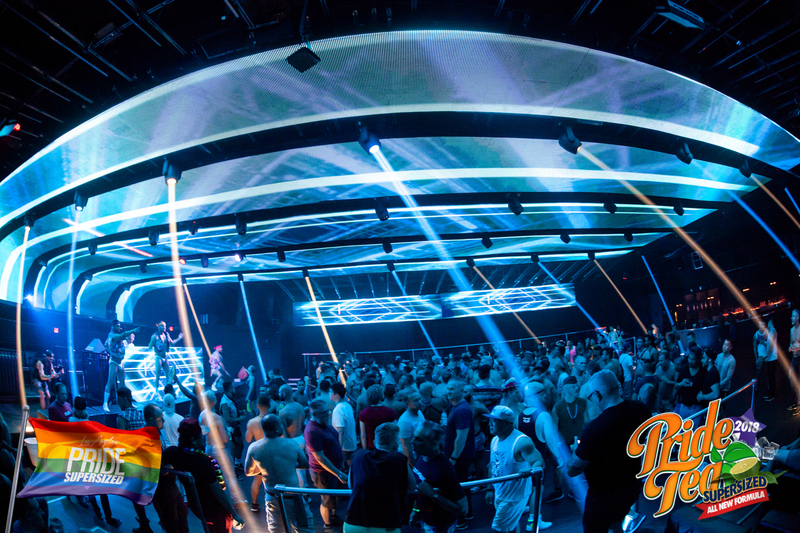 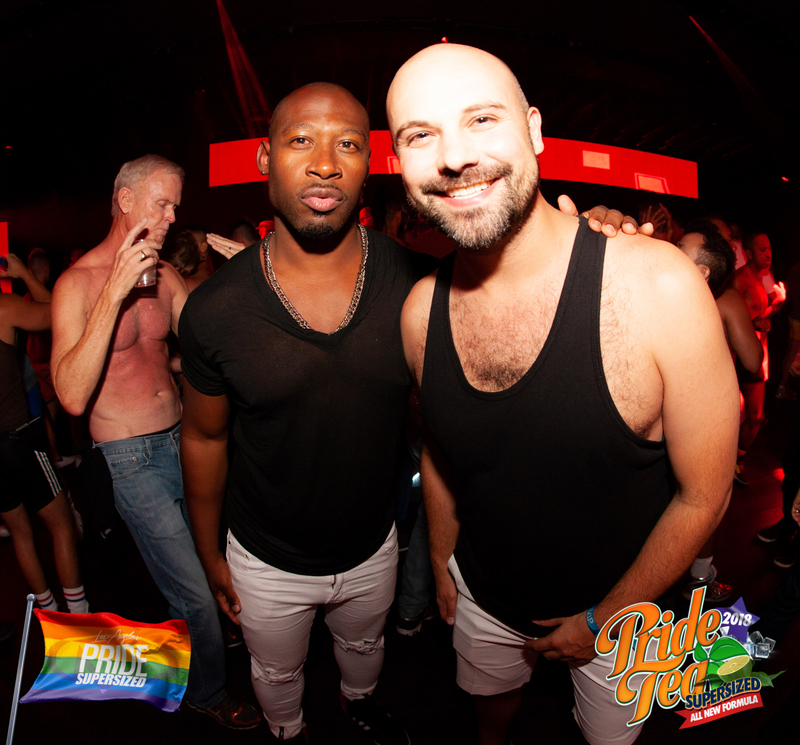 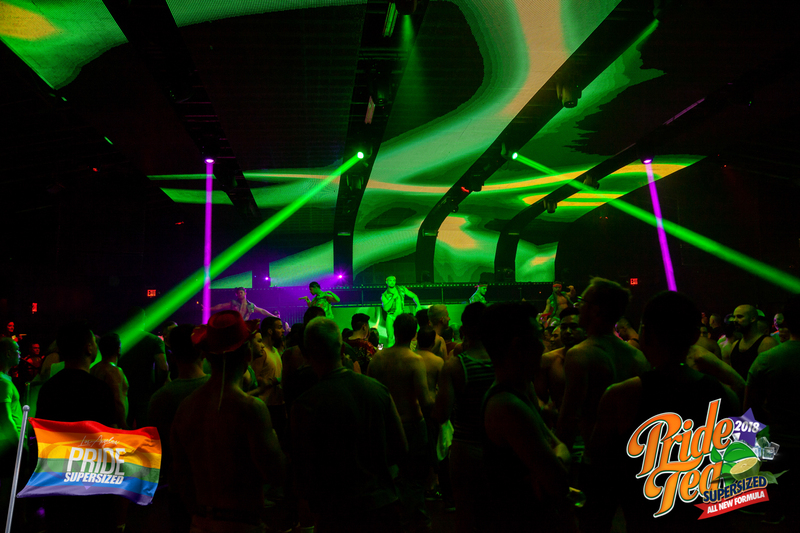 Our supersized weekend of Los Angeles Pride closed with an all new version of Pride Tea at the all new mega-club Academy in Hollywood, with outdoor patio and incredible 360 surround LED’s in the main club. 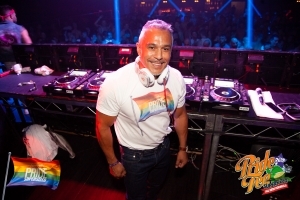 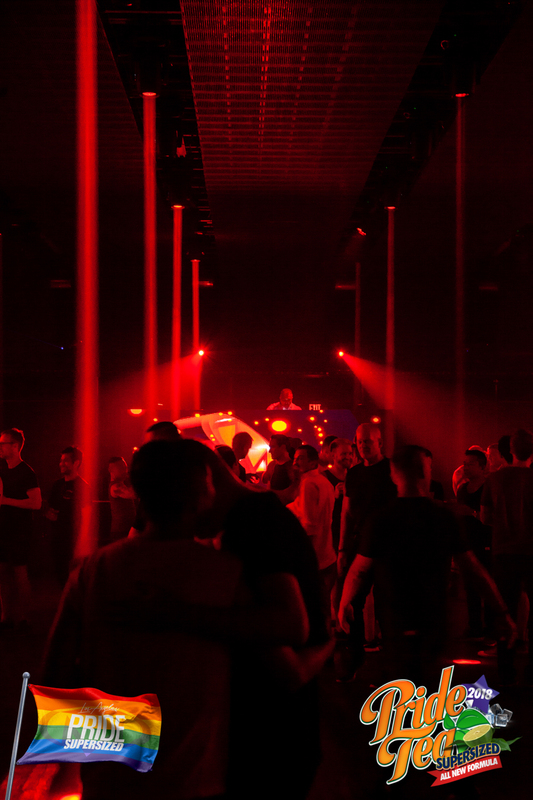 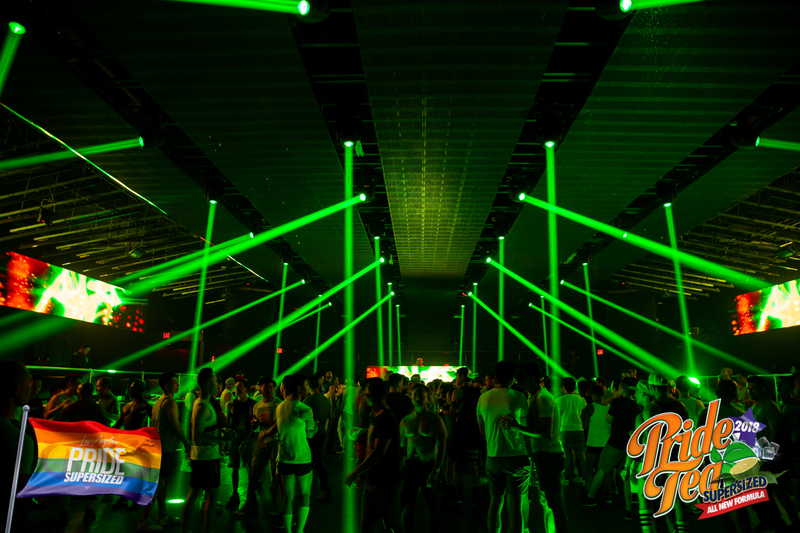 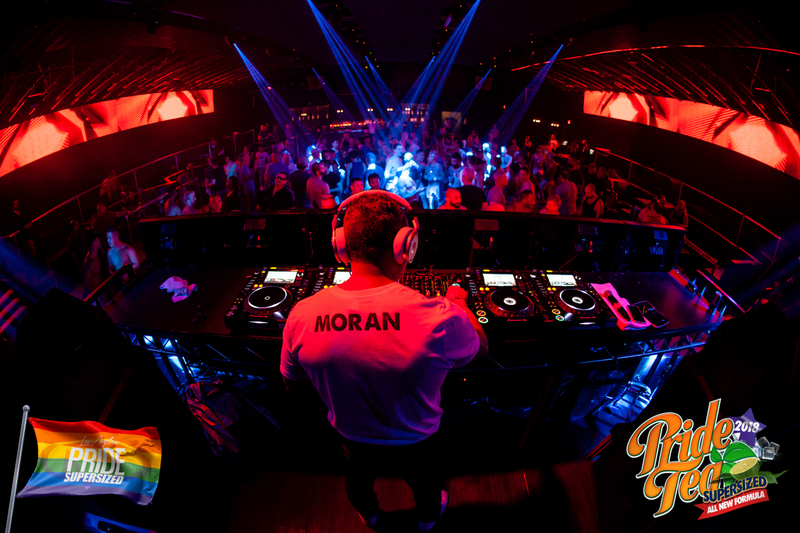 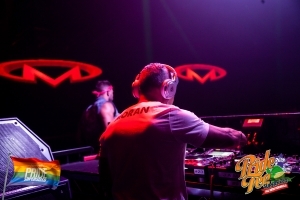 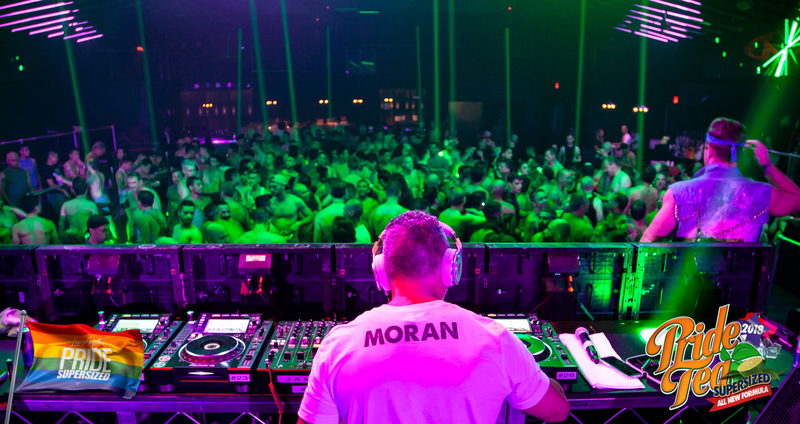 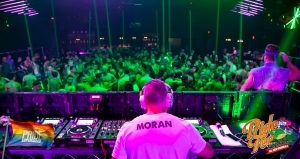 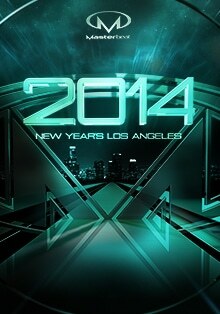 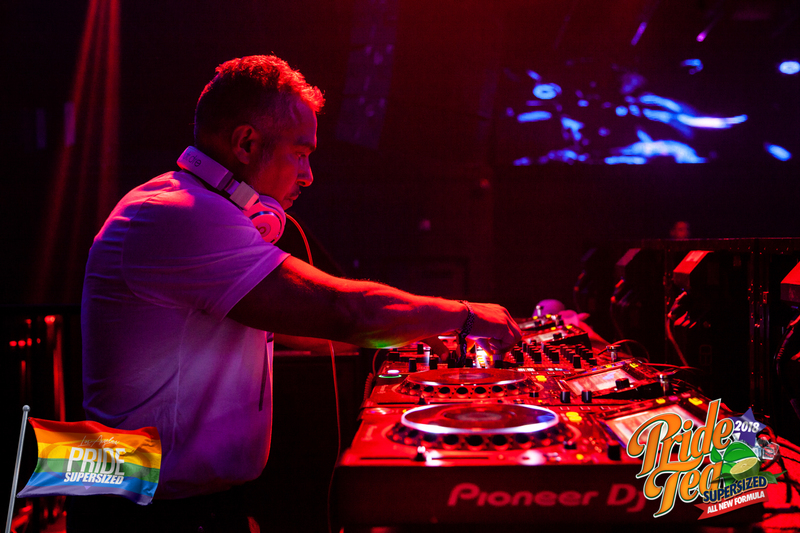 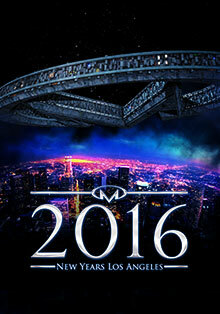 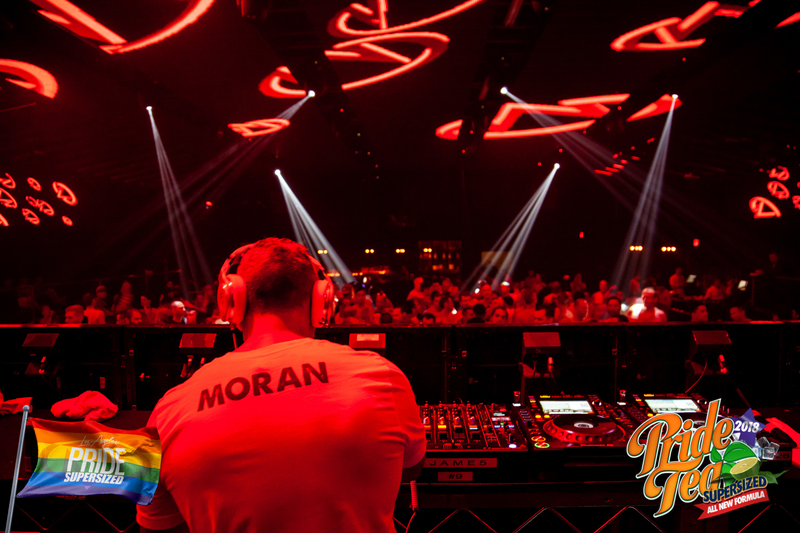 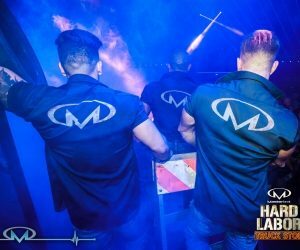 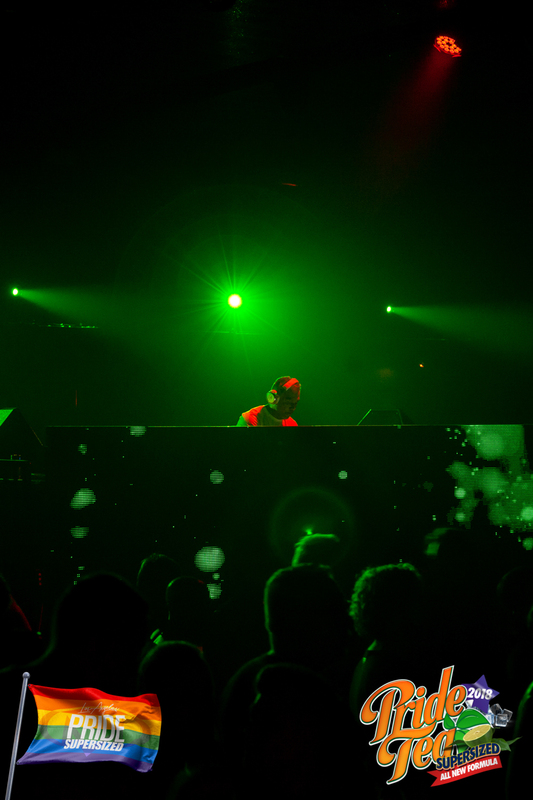 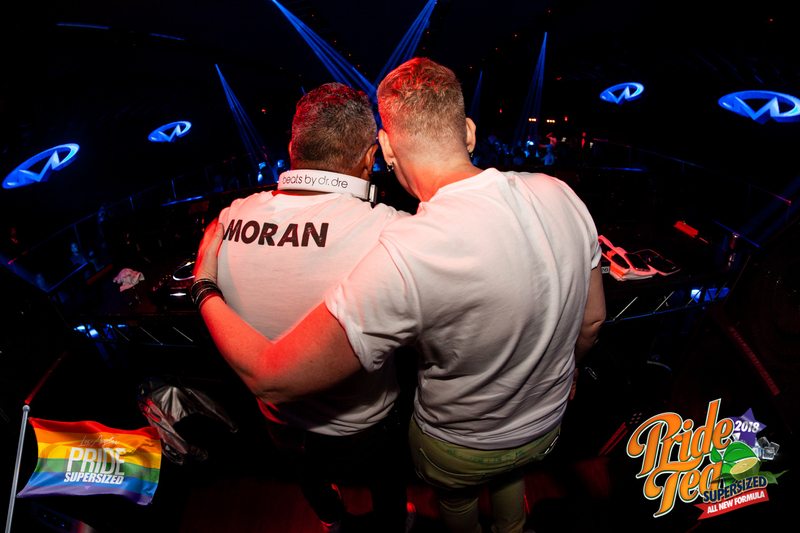 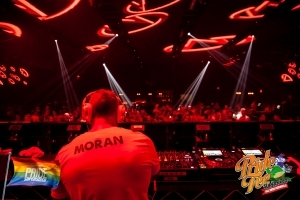 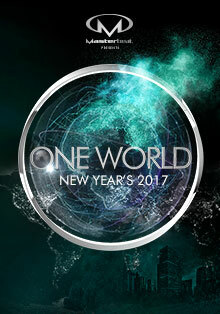 DJ Tony Moran took us on a musical journey from classic Sunday Tea outside to a long night of club beats inside. 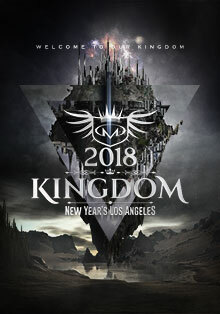 Check out the Tea and the club below!